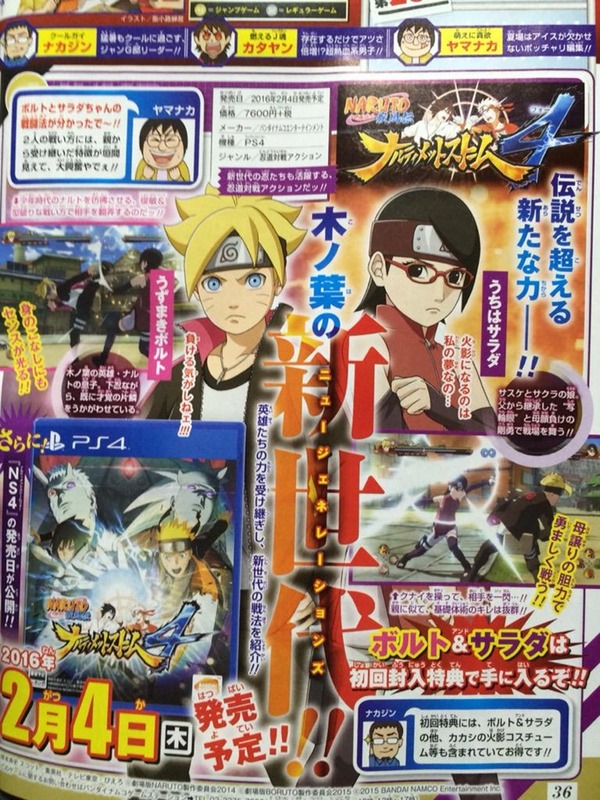 I was originally going start this story by detailing my morbid fascination with anime finishing moves, but here’s some more pertinent info about Naruto Ultimate Ninja Storm 4: The game will now no longer ship in late 2015, but will instead be out around the world in February 2016 according to the latest issue of Weekly Shonen Jump Magazine. Anyway, I’m not too surprised about that. Now onto the main news! New character (variations)! As I said, I’ve got a morbid fascination with finishing moves in anime. They’re the animated equivalent of a WWE end-move, that ultimate attack which you wait several freakin’ years to see done right. Goku has his spirit bomb, Bleach has various Bankai attacks and Naruto has an entire car dealership full of the transformations and attacks which they should freakin’ use right from the damn start. 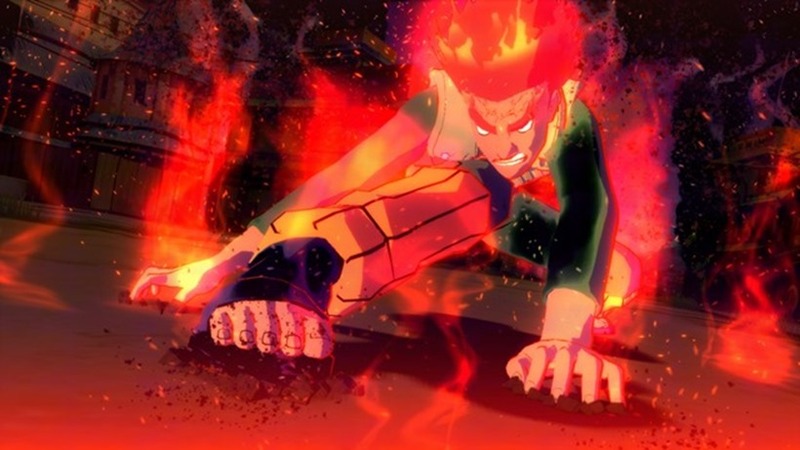 Anyway, with Naruto Ultimate Ninja Storm 4 finishing off the tale of the shinobi (AT LONG FREAKIN’ LAST), comes a chance to show off those final forms. The fighting game will now have an even more over-powered version of Naruto available, as Sage Mode Naruto will most likely be eclipsed by Sage of the Six Paths Naruto when folks take that character online. If you don’t follow the manga, this is essentially the ultimate version of the character, filled with demonic nine-tailed fox power and various other kaiju, ready to rock and roll. Might Guy also gets an upgrade, as players will be able to use his suicidal Eight Gates version as well. I’d just like to take this moment to apologise to Geoff. Editing Naruto stories from me is most likely responsible for his tension headaches and nosebleeds lately.